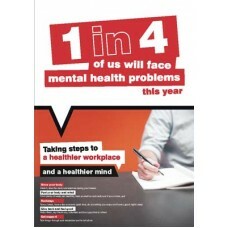 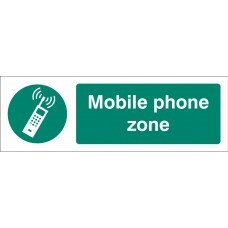 Manufactured from anodised aluminium or brass with printed detail, these signs are ideal for prestigious environments where a high quality finish is essential. 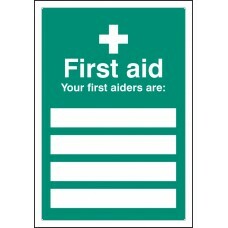 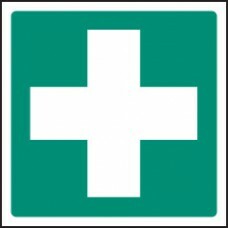 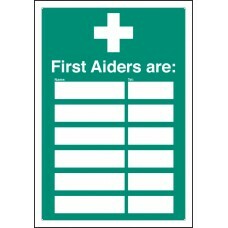 Self adhesive backed for ease of install..
A cost effective First Aid sign which allows you to change the sign easily and efficiently. 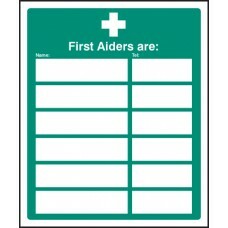 This enables you to ensure your first aider names remain up to date at all times. 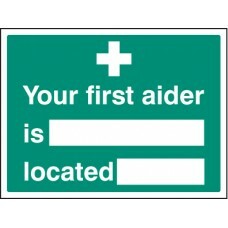 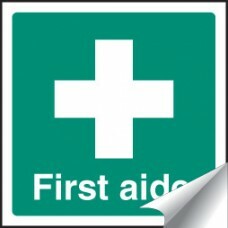 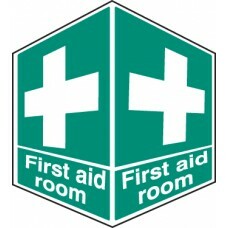 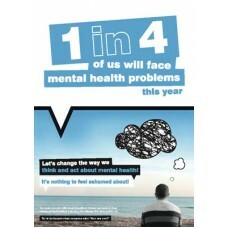 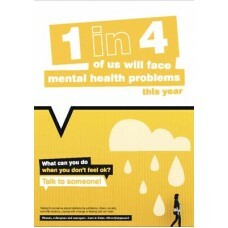 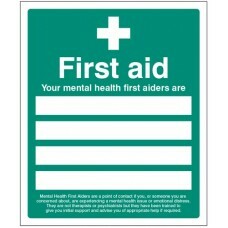 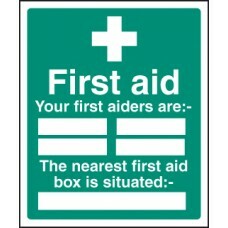 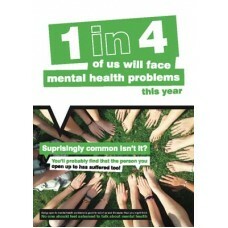 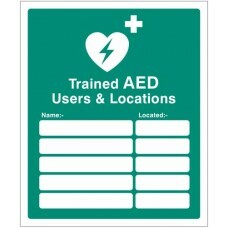 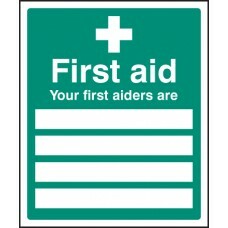 Adapt-a-signs hold a stand..
A cost effective First Aid sign which allows you to change the sign easily and efficiently. 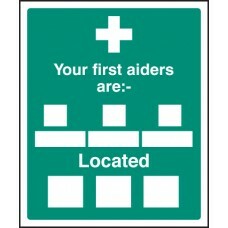 This enables you to ensure the location of the first aid box remains up to date at all times. 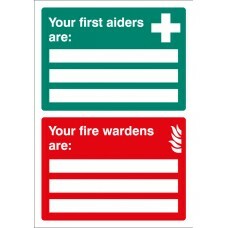 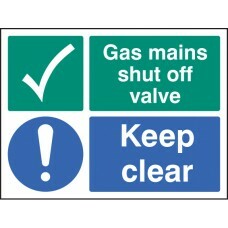 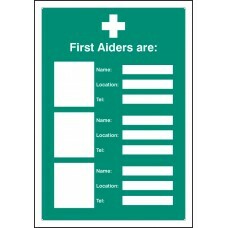 Adapt-a-signs ..
A cost effective First Aid / Fire Wardens sign which allows you to change the sign easily and efficiently. 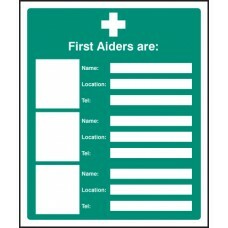 This enables you to ensure personnels names remain correct and up to date at all times. 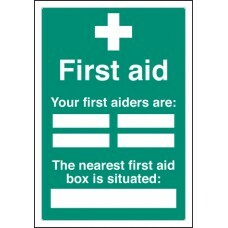 Adapt..
Use EasiFIX projecting signs to identify the location of battery charging areas from several view points Face: 15x 2mm Ready to install with drilling guide Concealed fixings for a neat finish Material.. 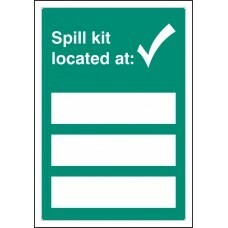 Apply to inside of a window so that people looking in can identify that a spill kit available inside the room, vehicle or any other location hidden behind a panel of glass. 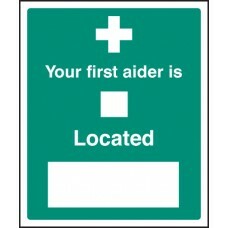 Miscellaneous Products / M..
A cost effective Spill Kit Location sign which allows you to change the sign easily and efficiently. 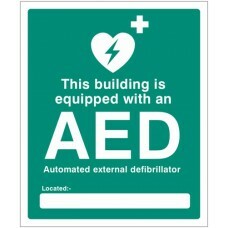 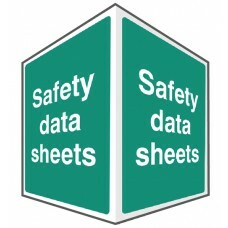 This enables you to ensure the location of environmental emergency equipment remains correct and up..